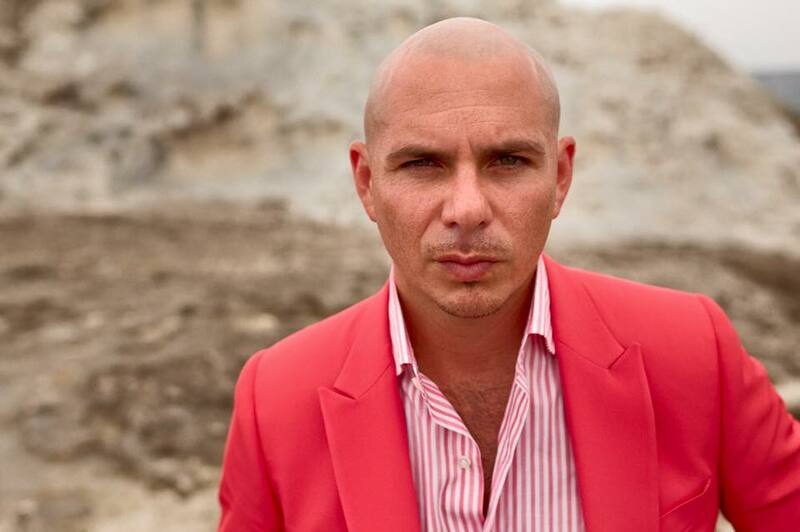 We still maintain that Pitbull’s one of the planet’s most unlikely pop stars, but he does what he does well and it appears that he’s loved almost universally. His latest track, ‘Baddest Girl In Town’, was released digitally in the middle of last month and features the guest vocal appearances of Congalese-born singer Mohombi and up and coming Puerto Rican reggae star Wisin. Now it’s got a video and it would appear that it’s not just one baddest girl in town, but six, all dressed in skimpy black outfits as they set about robbing an impressive-looking bank. Packed with international flavour and a good groove, there’s no denying the single’s appeal.